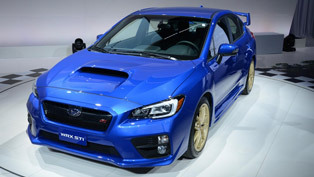 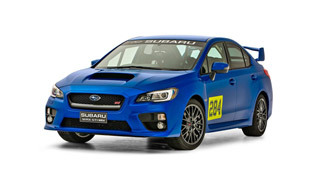 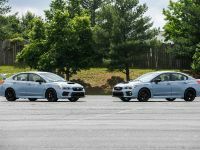 We have told you about the new 2019 WRX and WRX STI models, haven't we? 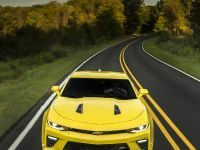 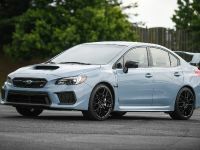 And now Subaru of America has announced Series.Gray models that would expand the lineup and would offer some neat goodies and additions that would impress even critics. 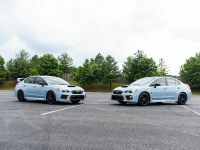 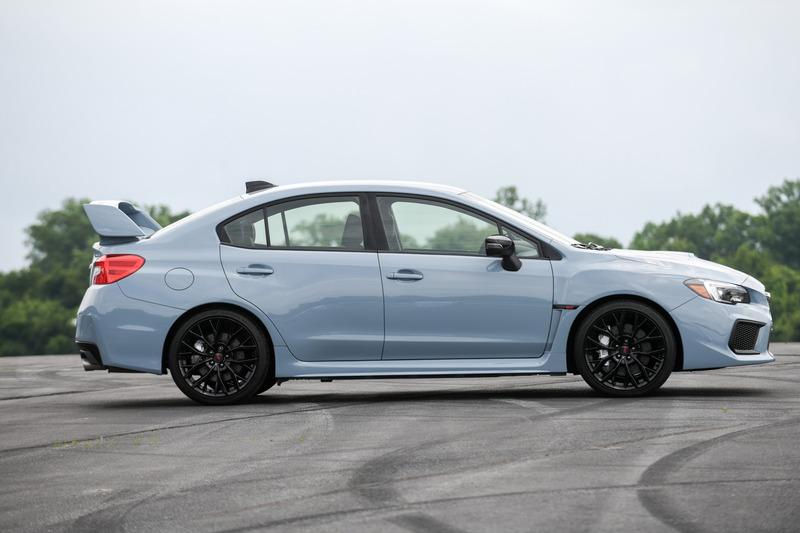 Announced at the 2018 Subaru Tecnica International Boxerfest, Series.Gray have been demonstrated as limited editions to the 750 WRXs and 250 WRX STIs. 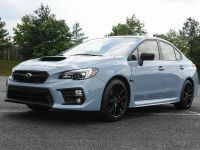 The first one, the WRX comes with exclusive 6-speed manual gearbox and features Cool Gray Khaki interior styling with Crystal Black Silica badging, along with foldable exterior mirrors. 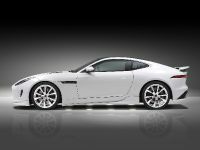 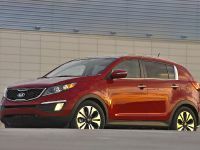 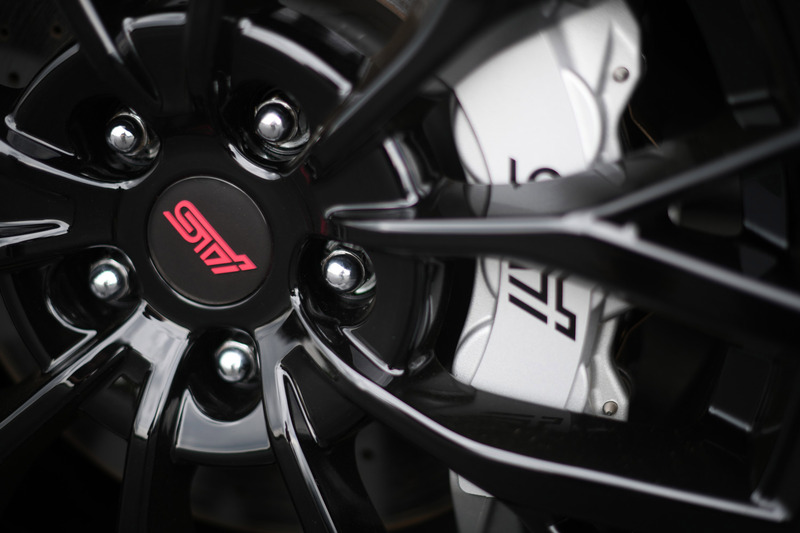 There are also 18-inch wheels in black finish and some additional exterior details. 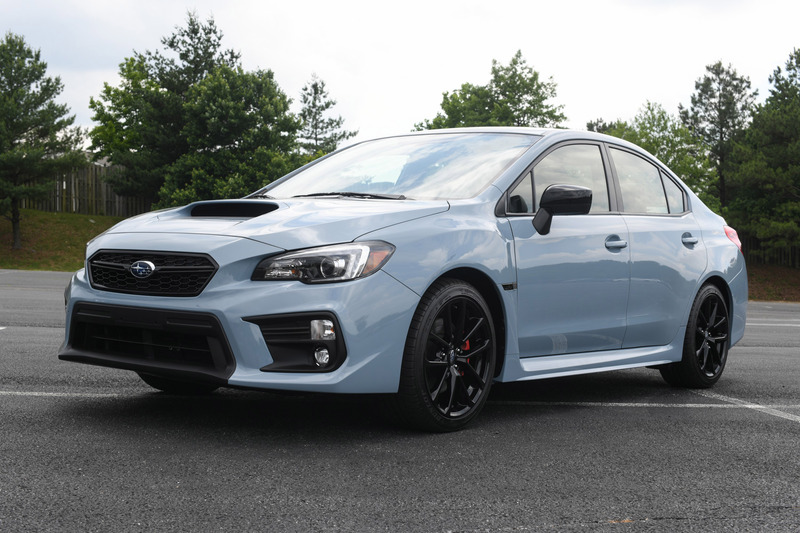 Furthermore, the WRX Series.Gray comes wth Performance Package with Ultrasuede-trimmed Recaro seats, 8-way adjustable driver's seat, JURID front brake pads and a moonroof. 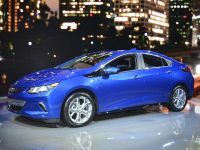 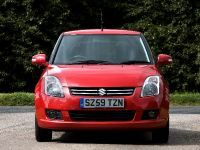 Also, there are LED Steering Responsive Headlights, LED fog lights and Keyless Access with Push-Button Start. 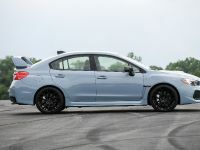 On the other hand, WRX STI Series.Gray offers this same Cool Gray Khaki exterior ad exclusive Crystal Black Silica badging, but this one comes with larger 19-inch alloy wheels with black finish. 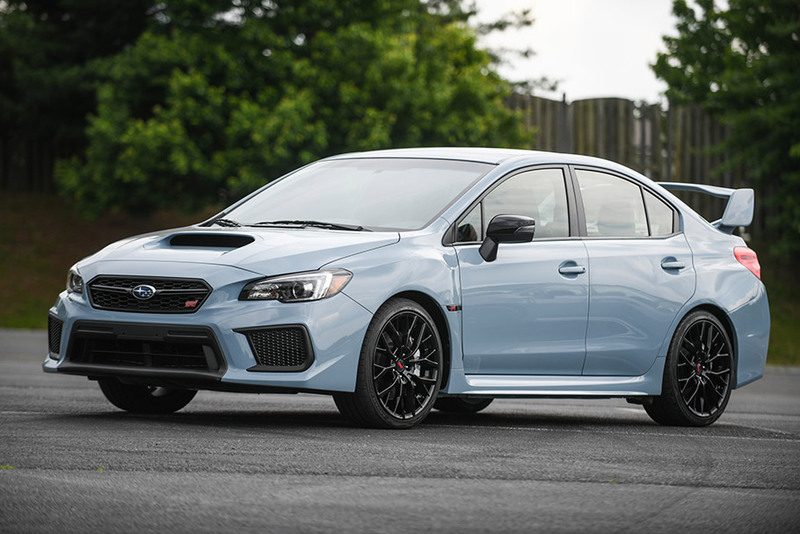 There are also Brembo brake calipers in silver finish with black STI logo and Ulgrasuede Carbon Black Leather bolster and Ultrasuede steering wheel with red stitching. 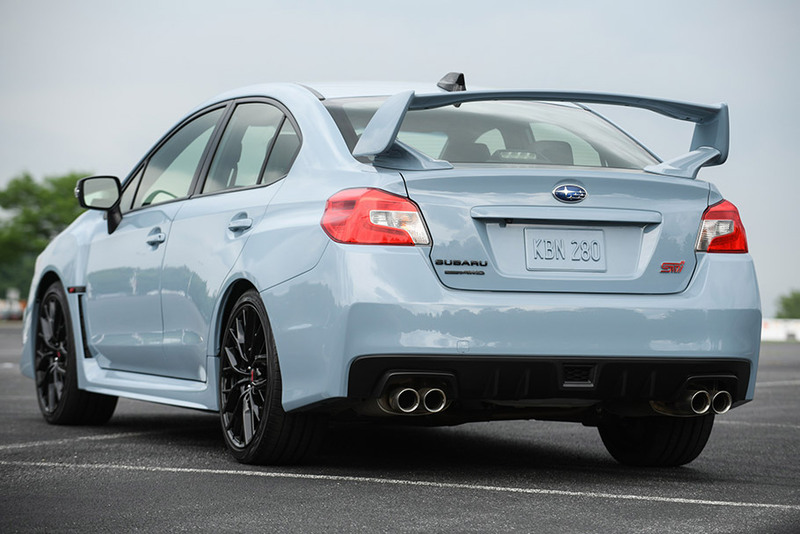 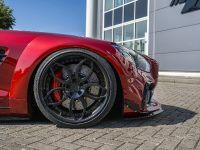 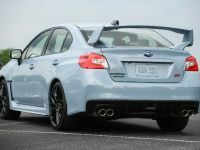 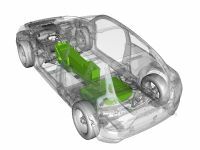 In terms of drivetrain system the WRX STI Series.Gray offers Blistein STI sport-tuned suspension with Blistein dampers for inverted-strud front suspension and double wishbone rear suspension. 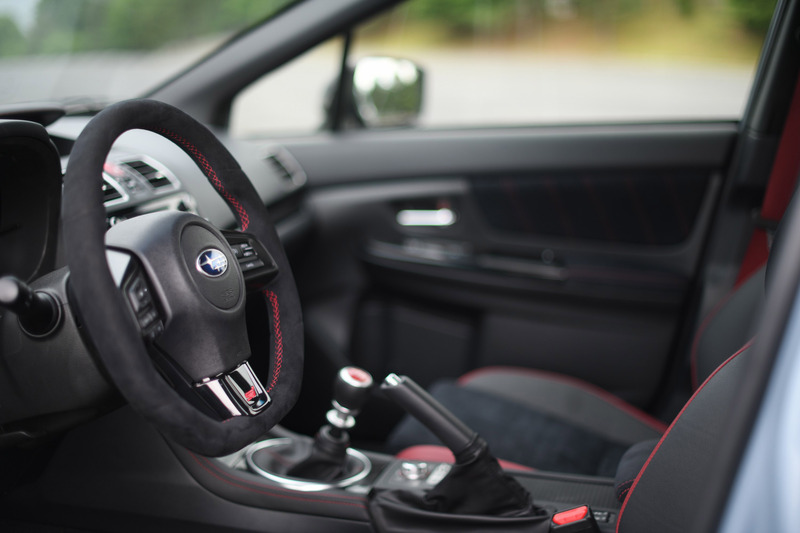 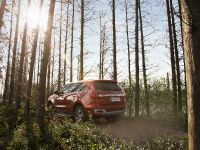 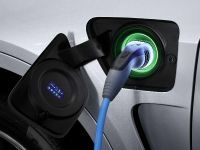 This model also incorporates the convenience of this very same 8-way adjustable Recaro driver's seat and includes Keyless Access and Push-Button Start. 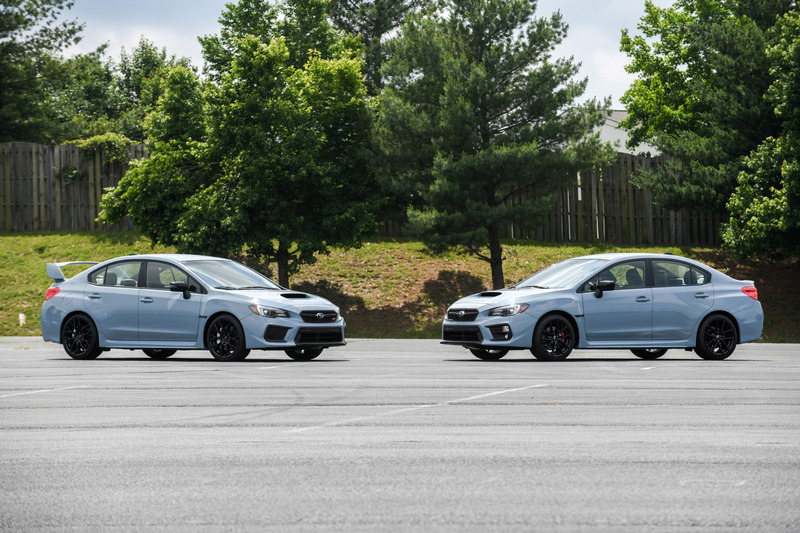 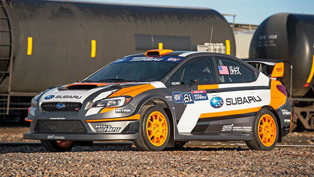 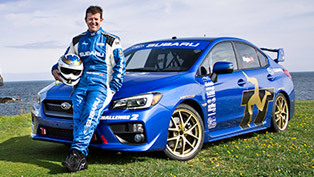 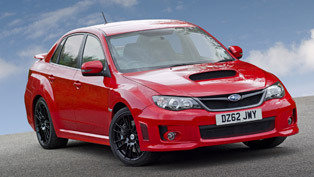 So, how do you like the latest Subaru editions? 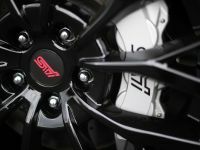 We surely loved these!